Randy L. Halsey, the son of the late Denzil & Betty Loveless Halsey of Denniston, KY (Menifee Co.). Randy is married to Jeanelle Young Halsey and they have one son, Ryan L. Halsey. He is a member of the West Liberty Lions Club. 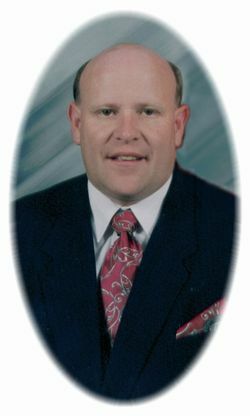 Randy is a graduate of Menifee County High School and Kentucky School of Embalming (Louisville, KY) Randy holds a Kentucky Funeral Director and Embalmers license. Jeanelle Young Halsey is a native of West Liberty, KY. She is married to Randy L. Halsey and they have one son, Ryan L. Halsey. Jeanelle is the daughter of the late Hazel (H.G) and Jessie Smith Young of Sand Lick, KY (Morgan Co.). She is a member of Index Community Church of West Liberty, KY. She is the first-ever Licensed Lady Funeral Director in the West Liberty/Morgan County area since 1982. 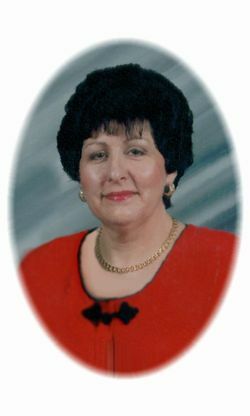 Patsy Conway Brown is a native of Frenchburg,KY (Menifee Co.) She is the daughter of Chester & Helen Amburgey Conway of Frenchburg, KY. She has one daughter; Amie Brown Burden and two grandsons; Landon Wade Burden & Adien Cole Burden Patsy is first-ever Licensed Lady Funeral Director of Frenchburg/Menifee County area since 1993. 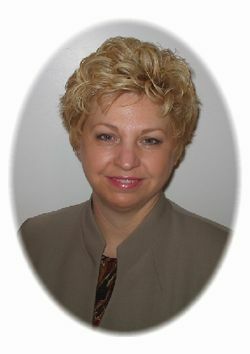 She is employed at Herald & Stewart & Halsey Funeral Home; West Liberty, KY; as a lady funeral director and assistant.